That's going to be a tough job for the cleaners. 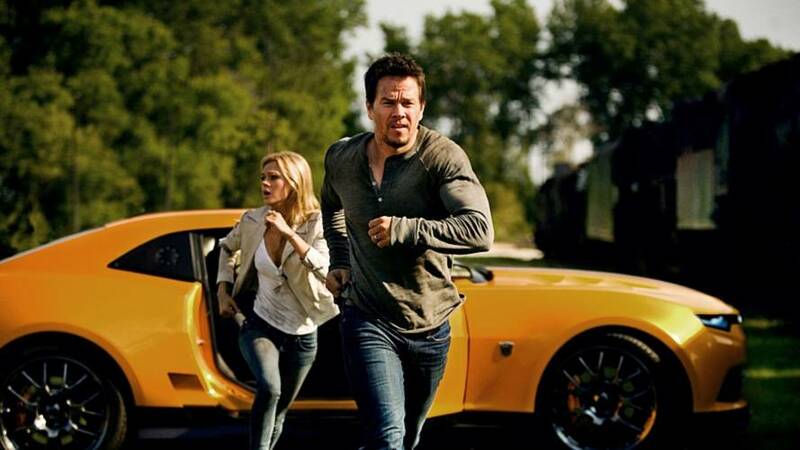 Mark Wahlberg Chevrolet is the first dealer to bear the actor’s name – but it won’t be the last. 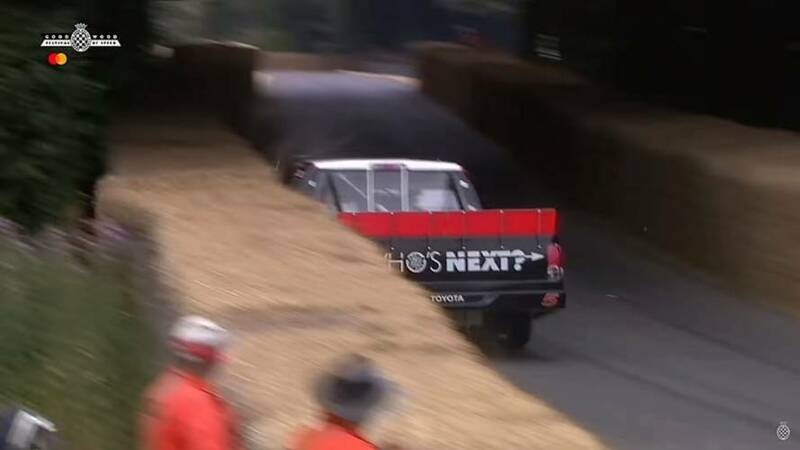 Goldberg’s Toyota Tundra seemingly fared better than the vintage racer. 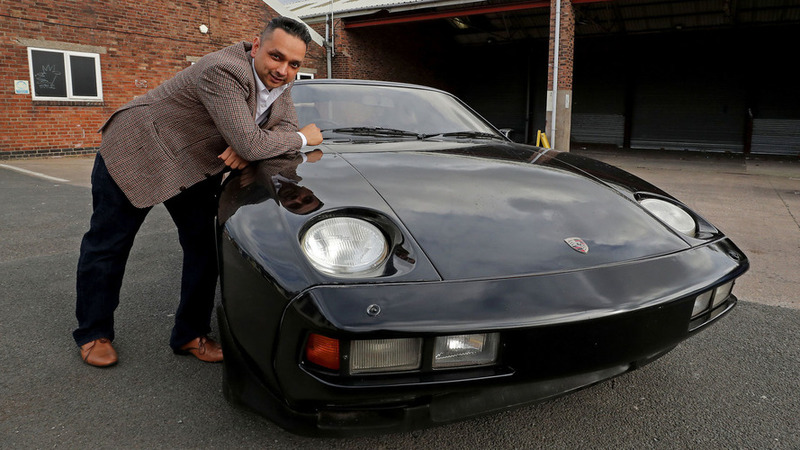 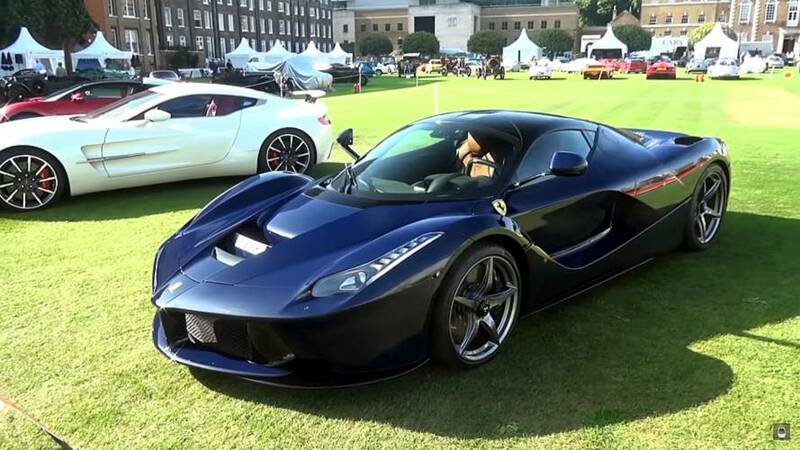 Pink Floyd drummer Nick Mason's La Ferrari turns heads in London. 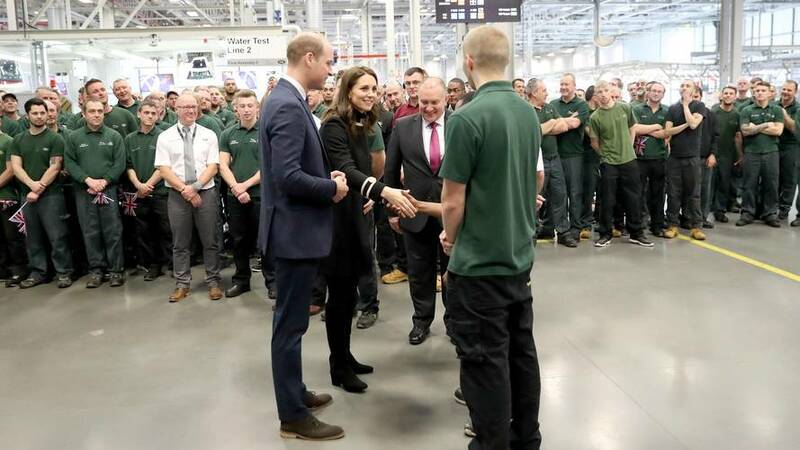 The Duke and Duchess of Cambridge were probably keen to check out the Isofix points on the F-Pace.